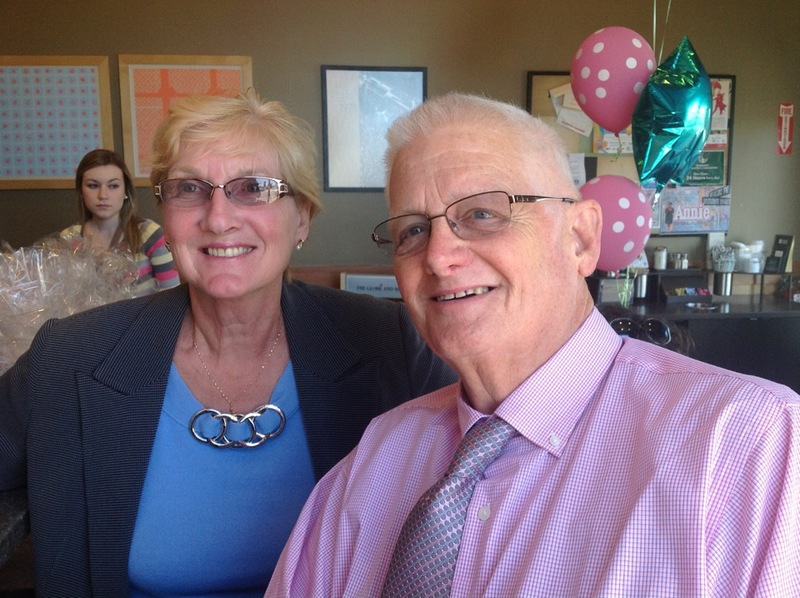 WARNING — THIS BLOG COMES WITH TONGUE FIRMLY PLANTED IN CHEEK! Fascinating! A few years ago when I was suffering stomach ailments, my good friend Dr. John Anderson prescribed Pantoloc for my issues. 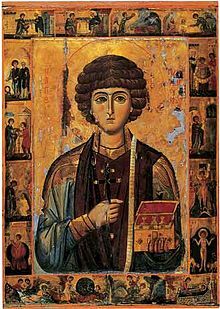 Today when I consulted the saints calendar and saw that this is the feast say of St. Pantaleon, my digestive track smiled! According to www.catholic.org (the source for all that is Holy), St Pantaleon ‘was such a famous doctor that the Emperor himself chose him for his own doctor.’ There is probably no connection between Pantoloc and St. Pantaleon — but it seems a strange coincidence to me that on the very feast day of St. Pantaleon, my gastrointestinal system would smile thinking about the blessed drug that carried it through many a rough night. I mean, when was the last time you say a gastrointestinal system smile? This to me feels like a miracle, further attestation that St. Pantaleon had to have been a holy man and that he could just have been at work in the curing of my digestive issues a few years ago. Now I could be missing a step here. Before I am too quick to congratulate Dr. Panaleon, perhaps I should think about Dr. Anderson. Could he be the saint in this after all? Is it possible that the good Brazilian Physician we all know and love could be channeling the saint? We could be on to something here…. Oh… side note — Legend has it that in Italy St. Pantaleon gives favourable lottery numbers to winners in dreams. I need to speak with John Anderson — how much is that lottery worth tonight again? Oh Blessed Pantateon, please reveal the winning numbers to me tonight in a dream, and if you cannot, please tell them to your servant Dr. Anderson who can share the winnings with me — Amen! Wait … I think I am getting a headache… another prayer to St. Pantaleon may be in order…. Well that sounds like a dream I should have and I promise to share if I do! cute Kevin!! Poppa is a Saint for sure!! I was wondering about the swelling on one side of your face. A glass to the 3 of you. Cheers!